Kotor is a beautiful and historic town in Montenegro deep within the bay of Kotor which joins the Adriatic Sea. All around are towering mountains and beautiful scenery. It is one of the most popular destinations in Montenegro, and rightly so, it’s stunning, has a fantastic beach, lots of great restaurants and provides many other things for you to enjoy during your visit. The destination is quite small and quaint with a beautiful old town and an ancient fortress climbing up the mountain. 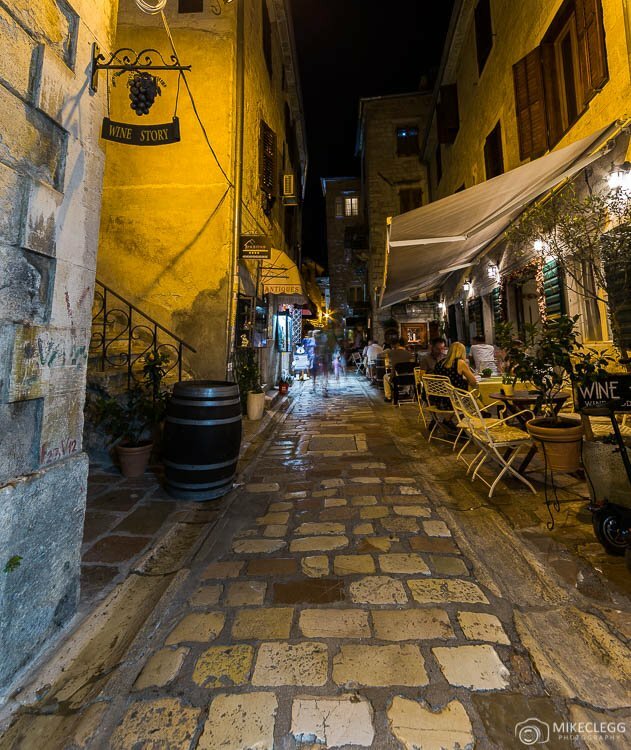 The lower town is cobbled and surrounded by thick fortified walls with bastions at the corners. At night, there is a nice and romantic ambience. You will often be able to enjoy music by local musicians whilst tucking into a tasty dish. 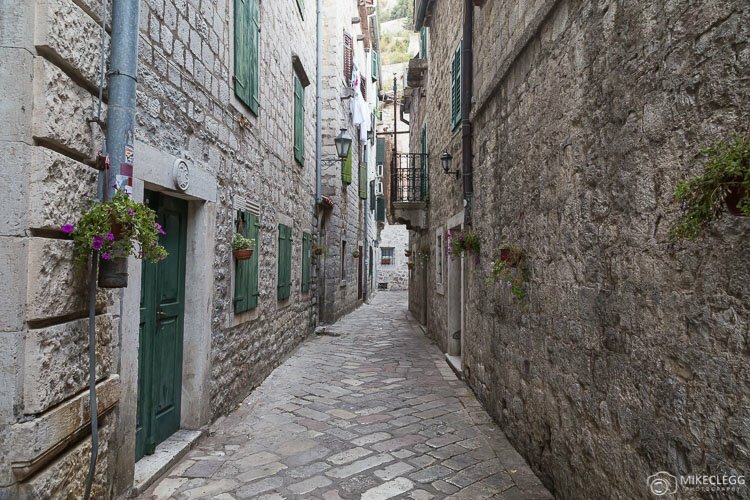 Here are a few of the things you could do whilst in Kotor. 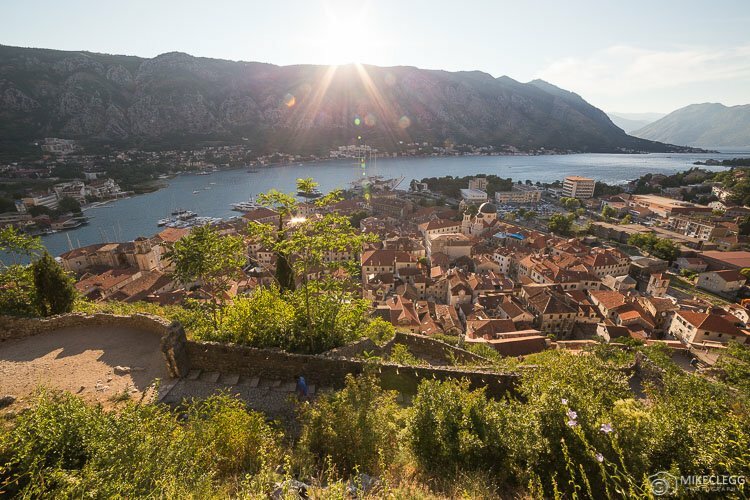 A walk up the walls of Kotor is a must and an incredible experience. It takes around 45 mins to 1 hour to get to the top, and you will find yourself constantly stopping to take photos. This is actually good because you get plenty of rest. Between 8am-8pm it costs only €3 to go up which is a bargain for the views and experience you get. The path goes up in zigzags with steps most of the way. You will be warned about the different risk levels at the bottom, but it felt fairly safe to us (Please note this is our opinion, not official advice). For the walk up we didn’t find it particularly difficult but we did go during the cooler times of the day (morning and early evening). About halfway up you will find the Church of Our Lady of Remedy which is really pretty inside. 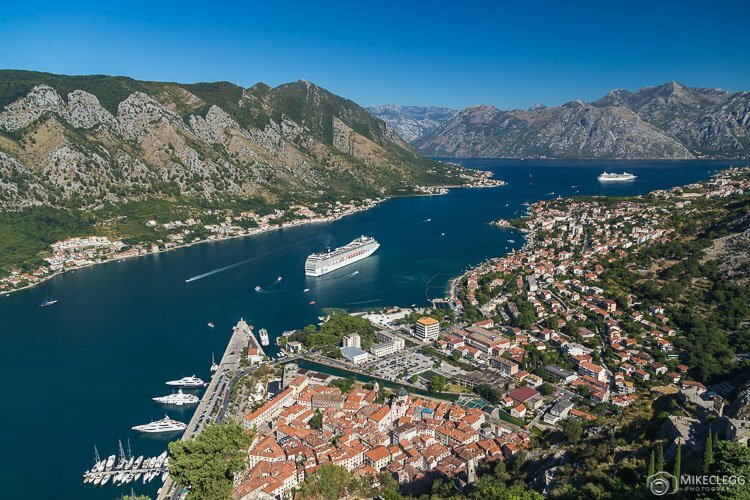 Once you get to the top of the Fortress you will be rewarded with far reaching views across Kotor and the Bay. From this angle, it is a wonderful experience to sit and gaze down, with the wind in your hair, and watch the many other people taking the steep climb up. The main beach is Kotor Beach which stretches quite far and provides plenty of space to bath in the sun and also go for a refreshing dip in the sea. Along the waterfront you will find lots of restaurants and places to buy refreshments. Another popular place is to head over to the local town Budva, where you’ll find a large beach and more opportunities to swim. You can get there via buses or taxis. 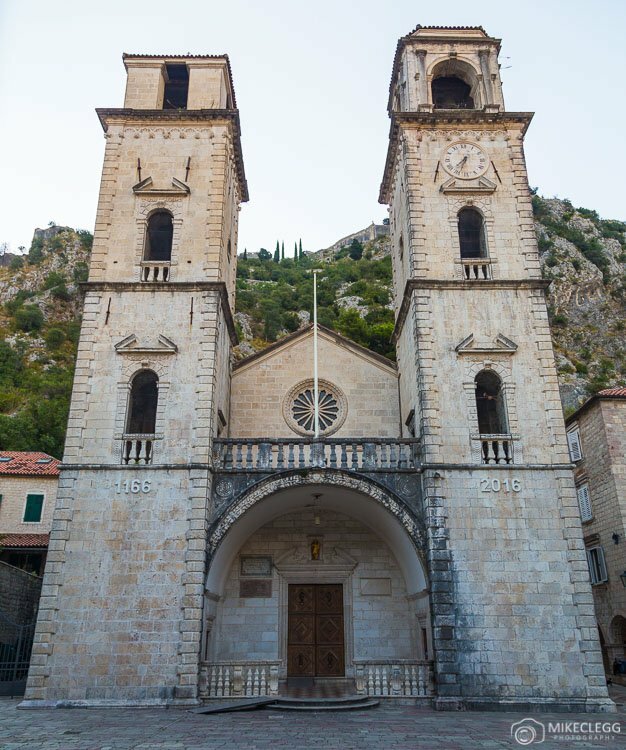 Kotor Old Town has plenty of beautiful churches, including the impressive Cathedral of Saint Tryphon (Kotor Cathedral). If you like water sports, head to the waterfront, where you will find places to hire kayaks, boats or go on tours. To learn more about the history of Old Town consider doing a tour. 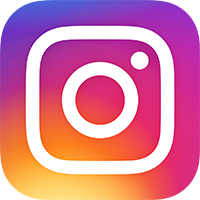 There are some tours offered by Viator, and you can find more information by clicking here. A good place to stay is Apartments Mirrela which is very close to the Old Town. Here you will enjoy fantastic views from the apartment such as seen below. The apartment is well furnished with nice decor, and the hosts are very hospitable and will ensure you have a comfortable stay. For more options have a look on booking.com where you will find lots of different properties, reviews and more. 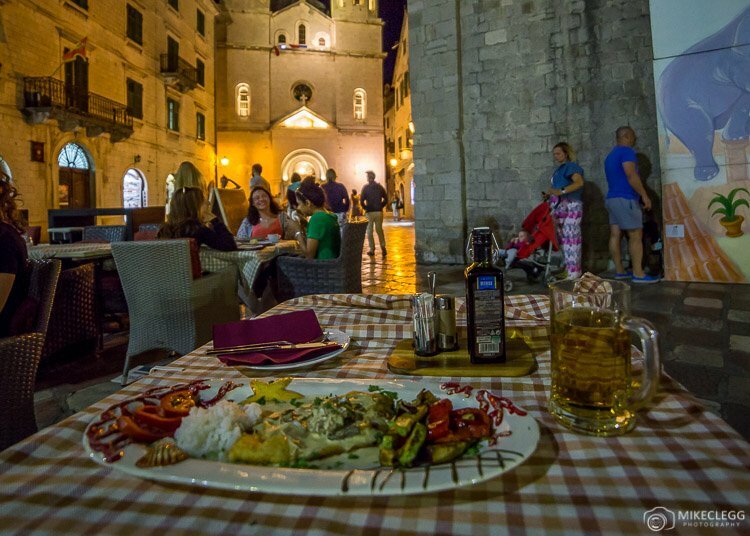 Kotor isn’t short of great places to eat, and you may have some of the most delicious fish dishes you’ve ever had during your visit. A particular favourite of ours was Scorpio where we had the poached white fish with rice and vegetables in a mushroom sauce, it was incredible. Another good spot was Hotel Rendez-Vous – The service here wasn’t incredible but the food and atmosphere was really nice. To find a place to eat you could wander the old town, spot a nice place and see if the menu has something you fancy. Or you could look on Tripadvisor.co.uk for lots of other good options, along with reviews. Another idea is to start your trip in Dubrovnik and then get the bus to Kotor. This only takes about two hours. If you wanted to pre-book tickets or check bus times, then head to getbybus.com. The border crossing can take longer than you expect so be prepared for potential delays. If you wanted to read more about Dubrovnik and see pictures, visit our post here. 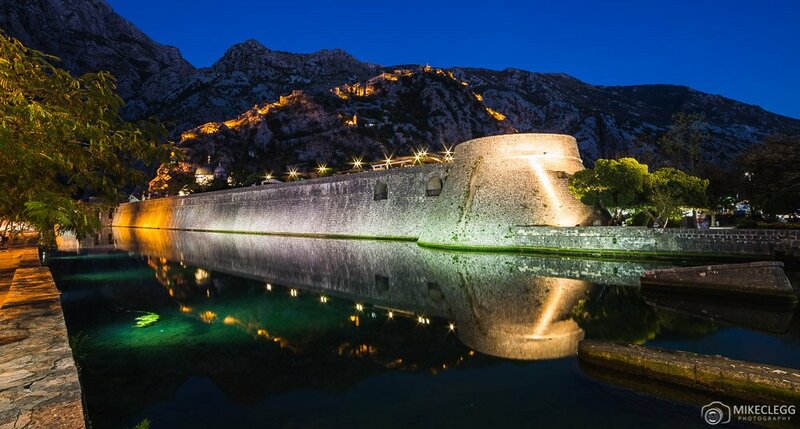 To read more and plan your trip consider visiting the Montenegro tourism website. To learn more about the history of the Kotor read more on wikipedia. 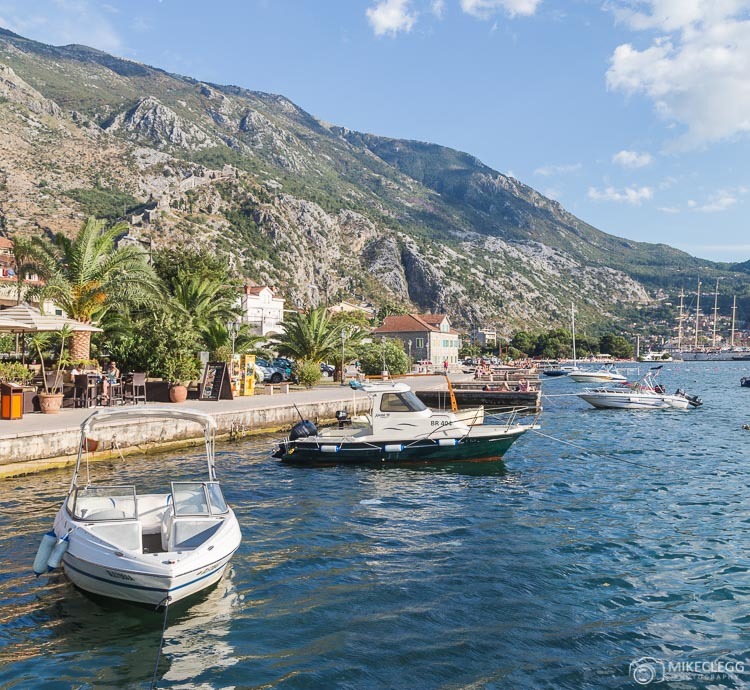 Kotor is a fantastic destination where you’ll have fantastic scenery, get to eat delicious food, and have the opportunity to relax on the wonderful beach. It is a great place for families, couples or individuals and definitely worth putting on your list. Hey Buddy!, I found this information for you: "City Breaks: Kotor in 24-48 hours". Here is the website link: https://www.travelanddestinations.com/visiting-kotor-montenegro-things-see/. Thank you.